Given the year-round warm climate Las Vegas offers, thousands of bicyclists take to the streets every single day, whether commuting to work or simply looking for recreational exercise. Although cyclists are a growing, evolving community in the Las Vegas area, biking can lead to a high rate of injuries as the result of a number of accidents. Each year, more than 135 children die from injuries induced from accidents while bicycling, and approximately 267,000 cyclists receive injuries severe enough to require emergency room attention. Furthermore, many bicycle accidents go unreported over the course of a year when the biker is not injured to a certain severity level, proving that biker accidents are more prevalent than one may think. No person operating a bicycle should carry a package or bundle impairing the biker’s ability to operate the handlebars. Many bikers fail to comply with the aforementioned statues of Nevada law, and therefore assume liability in the event of an accident. 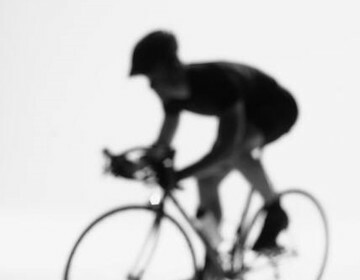 With the help of your compliance with all Nevada Bicycle Laws, Benson and Bingham is willing to provide you or a loved one with legal assistance to help retain recovery in the event of a bicycle accident. Contact Us today for a no obligation, free consultation to discuss your rights.